When an acute injury, chronic spinal degeneration or untreated spinal musculoskeletal misalignment puts the pinch on sensitive nerve tissue, you've got problems. Nerve impingement related to compression on the spinal column, discs or major nerve roots can cause everything from neck and low back pain to mysterious malfunctions in your arms and legs. But rest assured that many such cases can be relieved non-invasively through the spinal decompression therapy offered our two-chiropractor team at Rose Healthcare Centre, your source for chiropractic care in Orlando FL. The spine is such a complex structure, containing so many parts that must work together without interfering with each other, that even a small alteration can yield big troubles. Sometimes that alteration is forced on the spine by a traumatic event such as a sports injury or auto accident injury. A violent jolt to the spinal column can easily knock the spinal discs or other vertebral structures out of position, causing them to press against the spinal cord or its nerve roots. A herniated disc can also extrude inflammatory substances that add to your back pain or neck pain. But you can also suffer the effects of spinal disc and nerve problems without ever being involved in an accident. 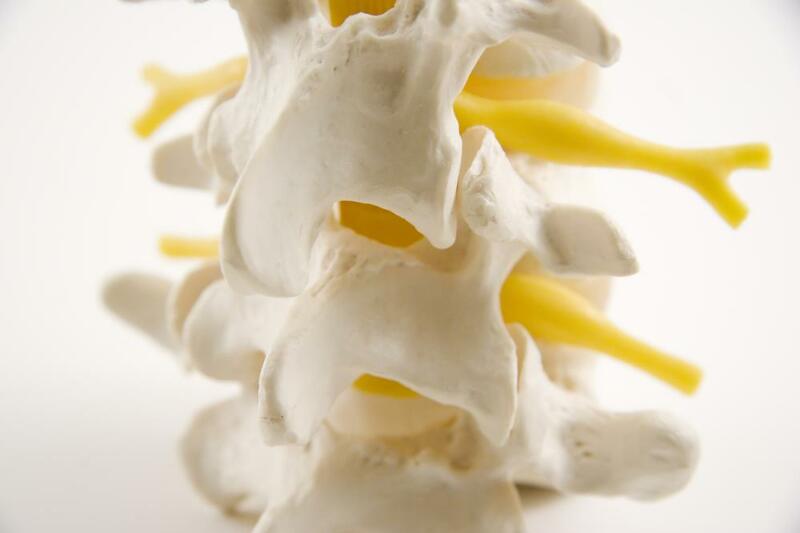 Discs naturally start to dehydrate and lose their height as you age, which strains the joints that connect the vertebrae and can also cause the discs to bulge outward onto nerve tissue. To make matters worse, bulging discs may eventually herniate. Spondylolisthesis, spinal stenosis, and chronic postural problems can all contribute to age-related nerve impingement. In addition to localized pain, the pinched nerve tissue may relay pain, numbness, tingling and other odd sensations to whichever extremity it controls. Muscle weakness in the affected limb may also result. Surgery to decompress the spinal nerve tissues carries significant risks that require lengthy recuperation and may not even relieve symptoms. Painkillers are only a temporary solution since they can't actually fix the underlying issue. Your chiropractor in Orlando can provide neck, extremity, and low back pain relief through a purely non-invasive technique called spinal decompression therapy. Spinal decompression therapy makes use of a special table treatment table imparts a type of force called flexion distraction force. This gentle force pulls the spine outward just enough to generate negative (vacuum) pressure in the disc spaces. You chiropractor in Orlando FL administers this technique to shift herniated or bulging discs so they're no longer in contact with nerve tissue. The negative pressure also directs water and nutrients back into the disc, adding height and encouraging healing. 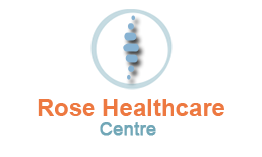 Contact Our Orlando Chiropractor Today! Our combination of spinal decompression therapy with other forms of natural treatment and chiropractic care in Orlando FL can help you feel and function like yourself again. Call 407-298-9211 to talk to our Orlando chiropractor!